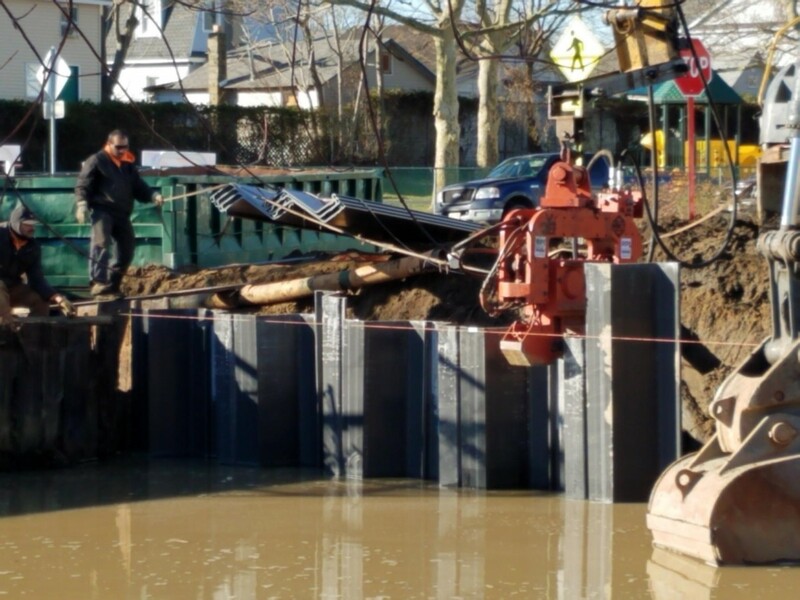 The Township of Neptune is completing a project jointly with Bradley Beach for the replacement of the retaining wall at the west end of Fletcher Lake. 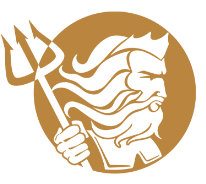 The Township of Neptune noticed wall failure and actively closed portions of the sidewalk as a precautionary measure. 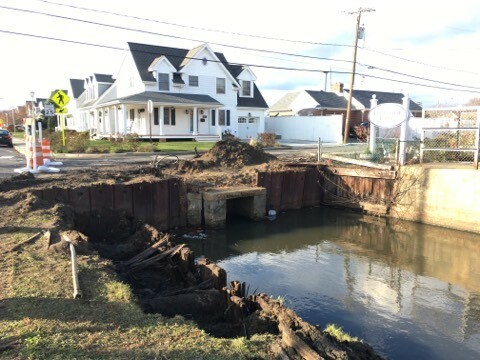 During that time inspections and structural engineers evaluated the failure of the wall and subsequently the Township of Neptune jointly with the Borough of Bradley Beach funded the ongoing project with capital funds. The project was designed and publicly bid and is now under construction. The scope is the replacement of the failing retaining wall, new curbing and sidewalk and milling and paving of the portion of Pennsylvania Avenue adjacent to the project. 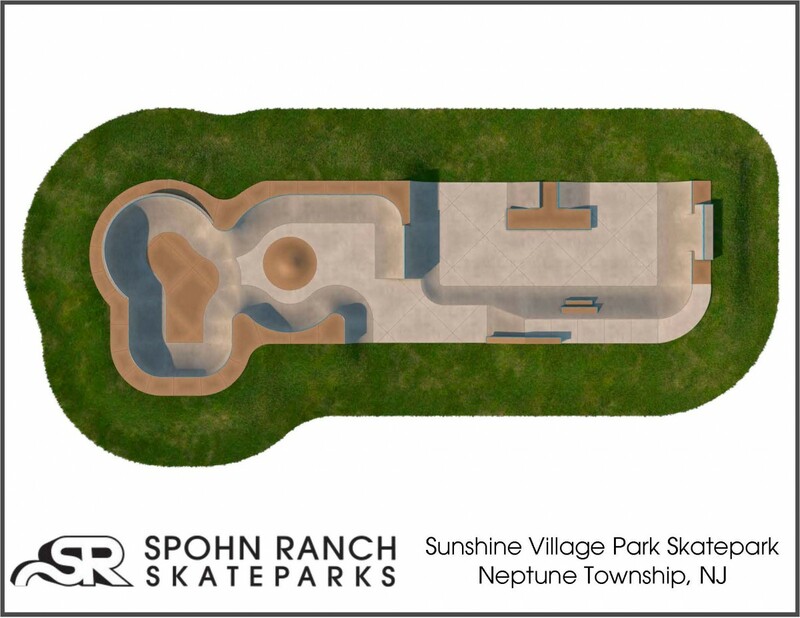 In addition new fencing is proposed as part of this project. The contractor is onsite and the construction has commenced. There will be temporary road closure for the subject portion of Pennsylvania Avenue for the project duration and detours in place. 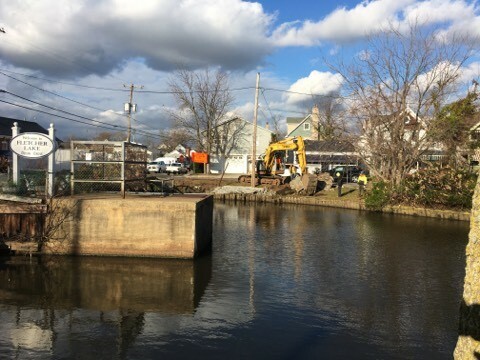 The Township of Neptune and the Borough of Bradley Beach has worked with the following to bring this project to fruition, Neptune Township Sewer Department, the Department of Public Works, Department of Engineering, Leon S. Avakian Consulting Engineers, CME Engineers and Compass Construction.